The RAEviewer - A blog about luxury and high-end cosmetics: HAUL | Makeup + Skin Care from S. Korea! Today's #asiaweekxraeview installment will be dedicated to a Korean beauty haul, one of the most highly requested videos during this series. Korea is a unique beauty space because the brands and products are still catching up to Japan's prestige labels and variety of goods. But I truly loved shopping in Korea because I was able to discover many brands I had never even heard of or had only seen online via bloggers! I have to hand it to Koreans because the majority of skin care and makeup is significantly more affordable than Japanese brands, but the quality is still excellent. I am very impressed with Piccasso (lashes not brushes), Vidi Vici (everything), O Hui (skin care), and Aritaum (unbelievably cheap) — chosen based on overall performance + price. And yes, Sulwhasoo cushions are still my favorite, despite having explored the best of Hera, Iope, etc. K-beauty "road shop" brands like Tony Moly are super affordable! Of all the luxury and high end and drugstore/budget brands I learned about and tried on my Korea trip, I felt those 5 brands were the most exciting and had the most to offer. The haul is long, and the sun was setting as I filmed, but I hope you enjoy it nonetheless! Also, please watch my S. Korea Travel Vlog above in case you missed it! It was a surreal experience to visit the birthplace of my grandparents for the very first time. I feel so much more connected to my Korean roots since my trip, and that is largely the motivation behind all these K-beauty posts. I hope you've enjoyed my first series and don't forget to come back again tomorrow for an international surprise!! I am so happy that you have a video for K-skincare. I think their skincare products are wonderful. Before I switch to SKII (because the price is not so affordable to be back then), most of my skincare is from Korea. I have Innisfree, Missha, O Hui, Iope, skin food, the face shop… I love the fact that Innisfree is eco-friendly and their product is almost "all-natural". I think I am more into "natural" skincare product. If you ever come across the korean product that is as natural as TATCHA, I would love to know or have a post regarding the product I can try. Since it is hard for me to figure out. 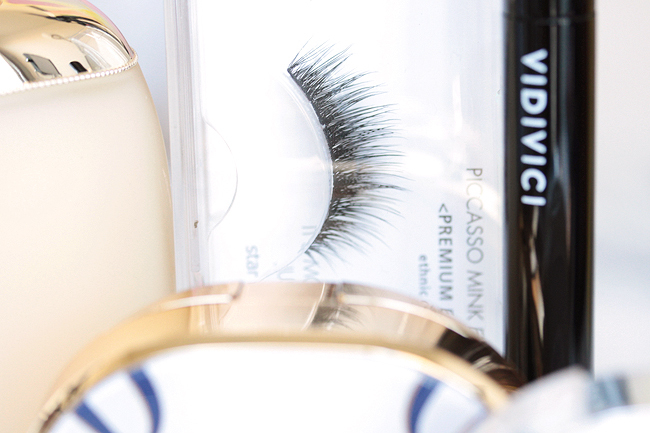 What color did you purchase in the Vidi Vici Platnium White Spot Concealer? Do you also recommend the wrinkleless concealer too from Vidi Vici? Thanks! 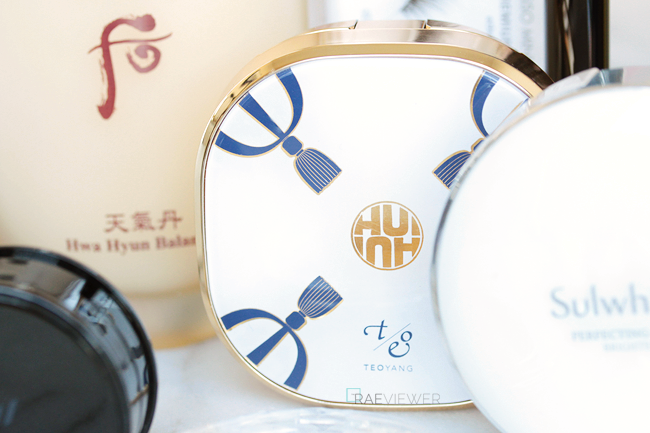 Could you please do a review on the skincare products you bought, especially the Whoo brand? Thank you!